Rent Swann Lodge or Killington Lodge for the perfect getaway with friends or family! Both properties are managed by Youth Enrichment Services. Swann Lodge in Monterey, MA. Swann Lodge is a rustic lodge located in Monterey, Massachusetts and is perfect for large outings with friends or family and for group retreats. 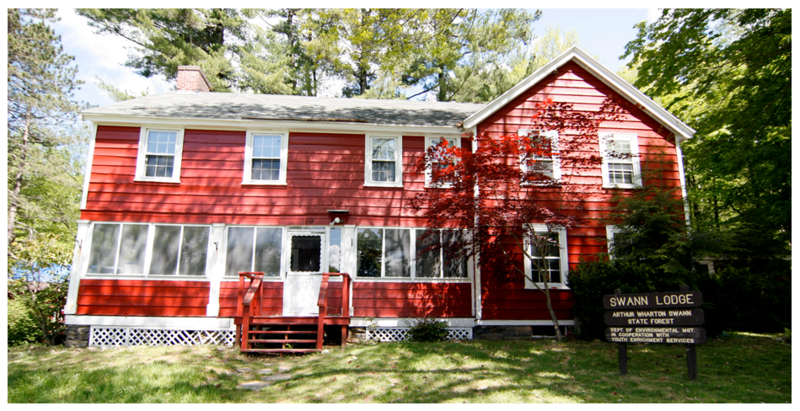 Non-profit rental rates are available for this property. There are sleeping accommodations for up to 24 guests. If you would like to rent Swann Lodge or have additional questions about the property, please contact Bryan Van Dorpe at [email protected]. 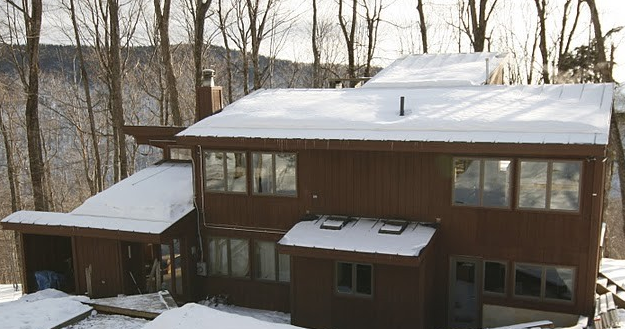 Killington Lodge is a group ski house conveniently located in Killington, Vermont. There are sleeping accommodations for up to 16 guests (Please note: Guests must be 25+). Visit the VRBO website for information on Killington Lodge by clicking “Rent Now”. Killington Lodge in Killington, VT. If you have additional questions, you can contact Bryan Van Dorpe at [email protected] or 617-267-5877 Ext. 18.